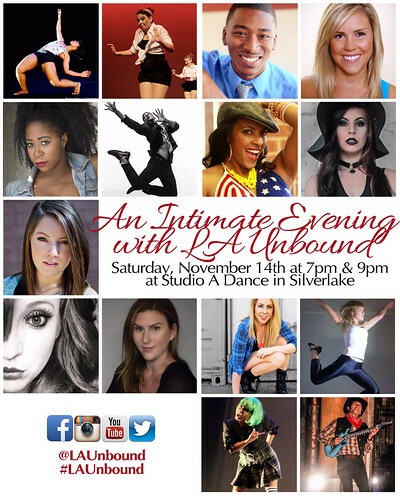 Our Fall Show will be held on Saturday, November 14th at 7pm & 9pm at Studio A Dance in Silverlake. The performance features contemporary, jazz, and ballet pieces from 14 local choreographers and over 50 dancers. Tickets are $20 each and are expected to sell out, so make sure to get them in advance!